200 Brannan Street #244 - Just Sold! 2553-2555 Bryant Street - Just Sold! 2150 15th Street - Just Sold! 3757 17th Street - Sold Off Market! 333 Pennsylvania Ave - Just Sold! 257 Lexington Street - Just Sold! 825 Olmstead Street - Just Sold! 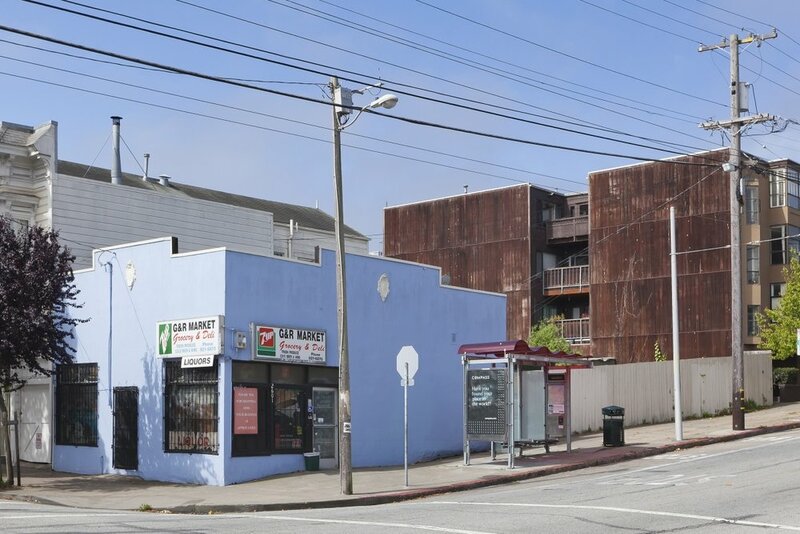 2601 Sutter Street - Just Sold (Seller Represented ~60% over asking)! 530 Clipper Street - Just Sold! 98 Sotelo Avenue - Just Sold! 472 - 474 Euclid Ave - Just Sold (Seller Represented - 18% Over Asking)! 615 Central Ave - Just Sold! 608 Lakeview Avenue - Just Sold! 1449 26th Avenue - Just Sold! 125 Randall Street - Just Sold! 1188 Valencia St #309 - Just Sold! 214 - 216 Monterey Boulevard - Just Sold! 1545 Pine Street #905 - Just Sold! 55 Page Street, #321 - Just Sold!